What do you do when work consumes your life? I can tell you what I don’t do. I don’t drink wine. With an insanely busy career in entertainment, the work hours can be obscene. For chunks of time, sleep becomes merely a mysterious, mystical heroine I can only pine for. During these weeks, if I can manage to get a night off, it means driving a daughter to dance class, cleaning the kitchen furiously, and maybe cracking open a bottle of something from the cellar to have a glass of relaxation before paying some bills. It means rushing to answer emails while prepping for the next days onslaught. It means rarely enjoying even wonderful wines I’ve known for some time. And it means no new wine reviews. 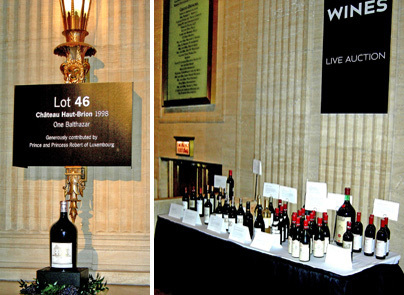 But I’ve been able to answer some email during my meal breaks, and I’ve been getting wine auction emails. And wine sales emails. And tasting party emails. And they make me thirsty! 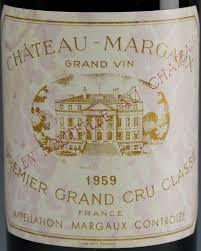 -Three bottles of 1959 Chateau Margaux at auction. -Full OWCs (original wood cases) of 1970 Premiere Chateaux. 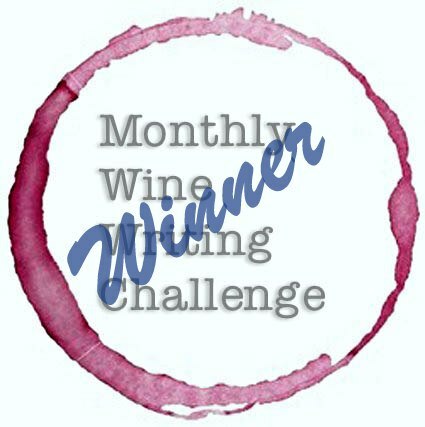 -Four cases of a well-scored, lightly aged Bordeaux Superior at a mere $12/bottle. -1978 Montrachet by the Case, Multiple lots! -Cases of 375ml high-scoring Sauternes that are drinking perfectly right now. I’m salivating over the wine that’s being offered. None of them are inexpensive, some have risky provenance. In the meantime, I’m spending two minutes here and there, trying to find great wines, terrific vintages, a good value, passionate winemakers. I’m Working, Buying. Hoping. And waiting…because I know there will soon come a time in which I’ll have TONS of time on my hands, and the opportunities to taste many more wines, and enjoy some on my own schedule, taking me own, sweet time. I can’t enjoy the wine right now, at least I can get ready for next time. Here’s to next time! ← PDT, Alder, & A Wonderful Wine Weekend!